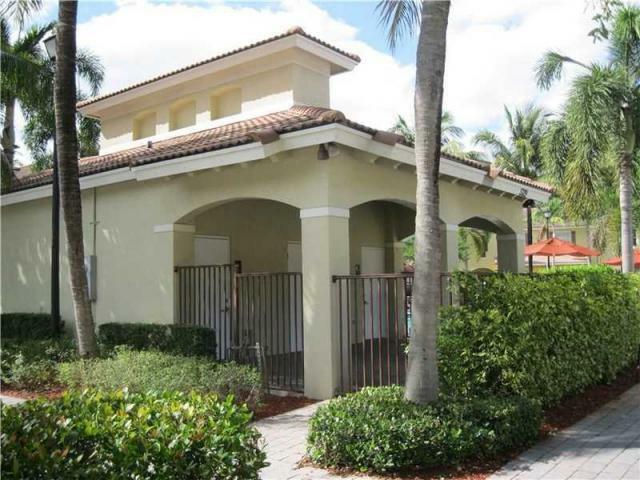 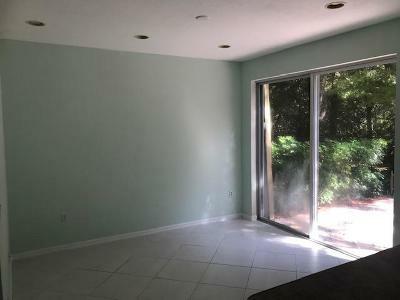 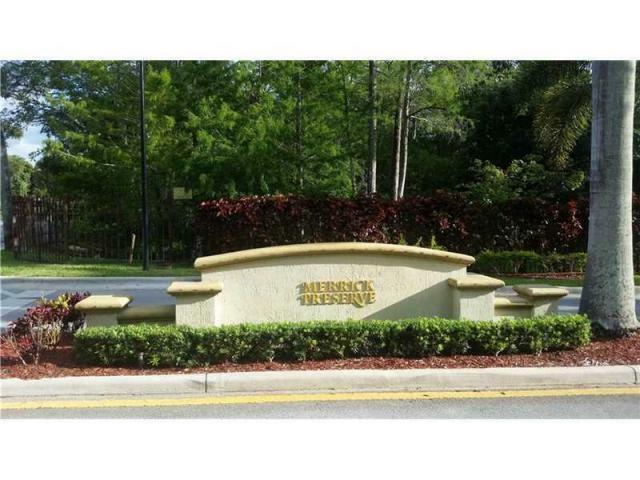 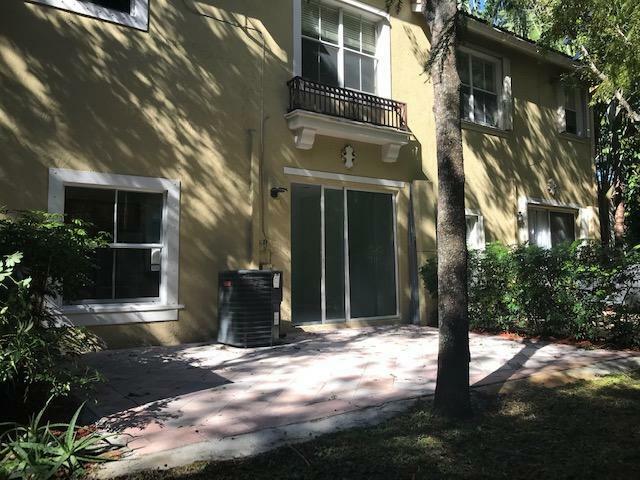 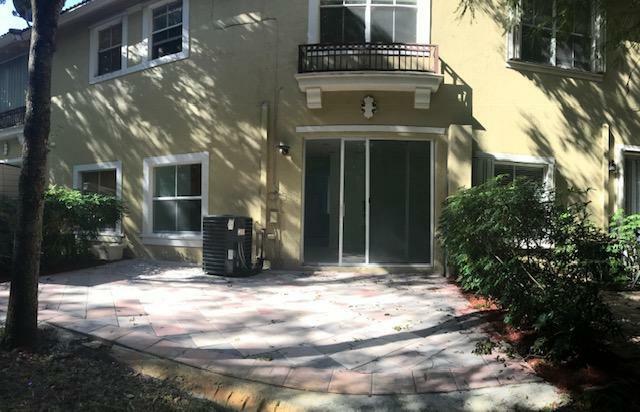 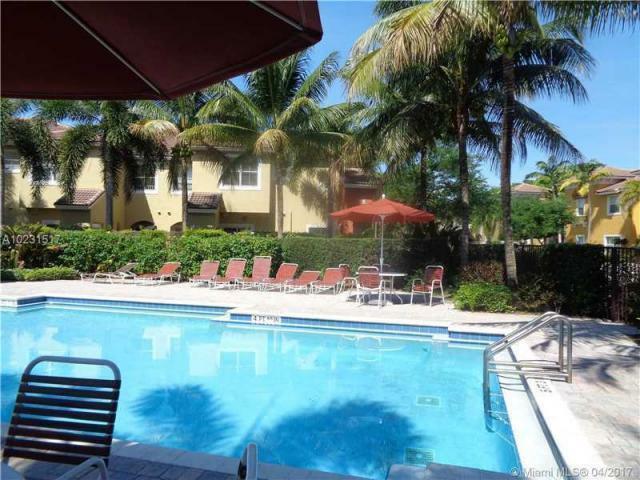 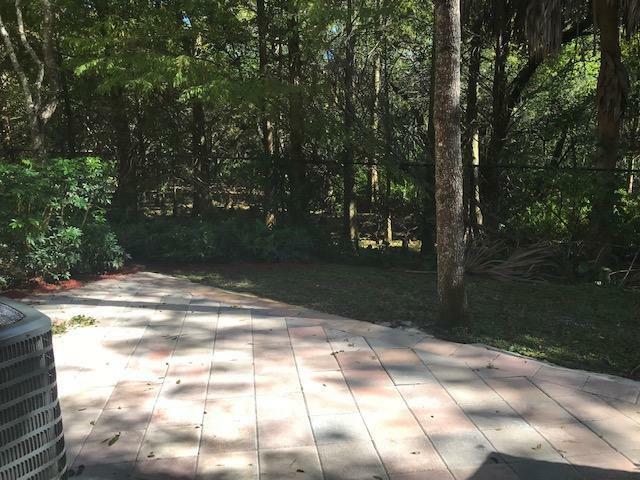 Beautiful town-house in the desirable gated community of Merrick Preserve. 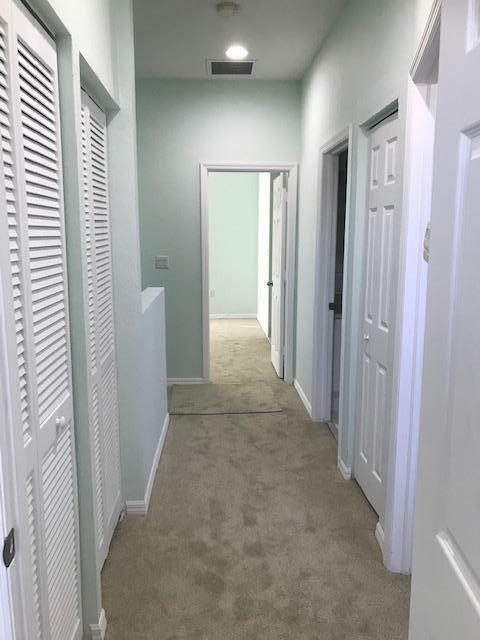 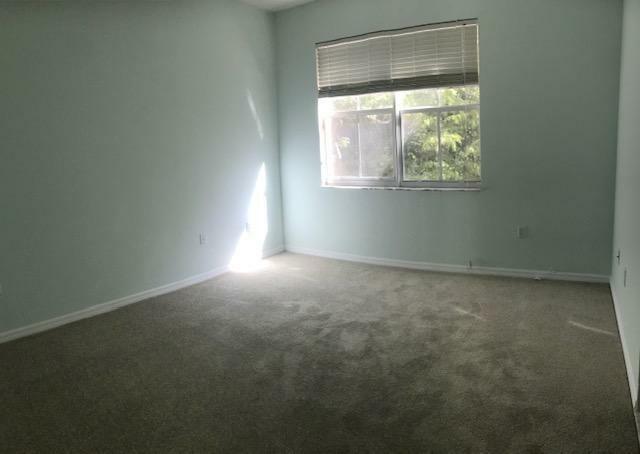 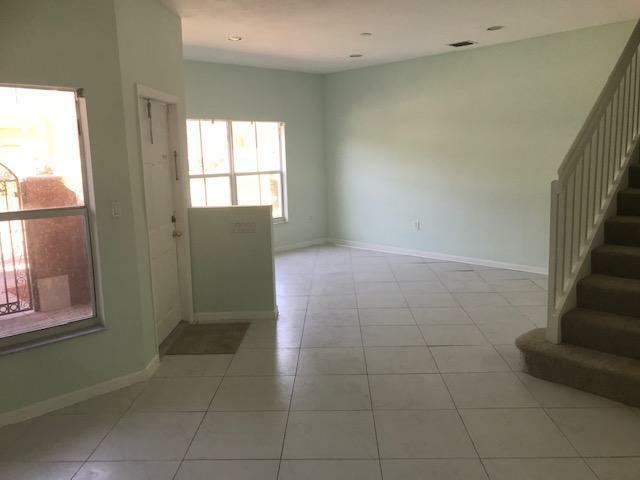 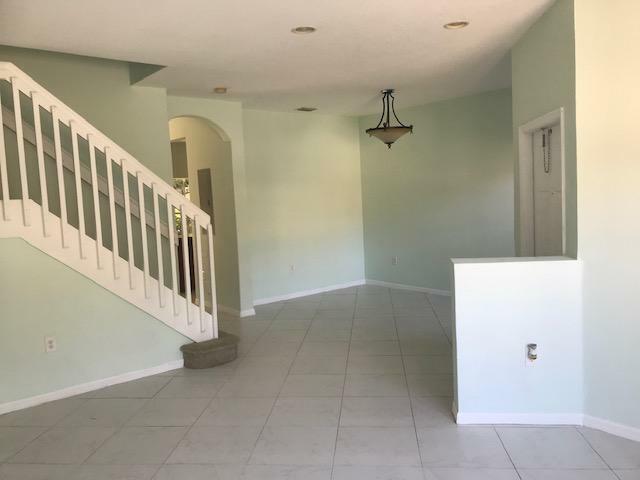 Largest layout in the community with 3 bedroom and 2.5 bathrooms, freshly painted with neutral colors, living room, dining room and a family room has high ceilings allowing plenty of natural light. 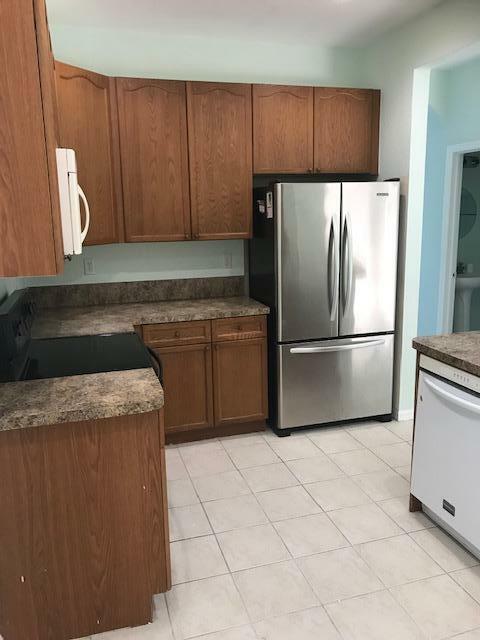 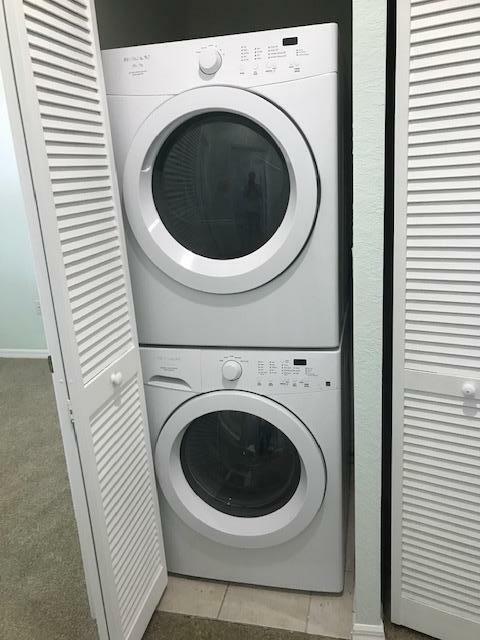 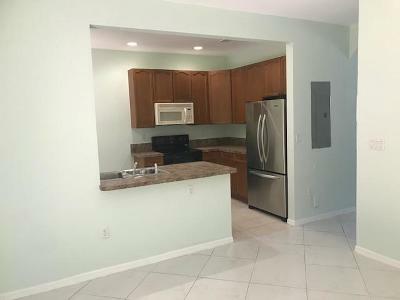 Extended kitchen island, stainless steel appliances, and full-size stackable washer/dryer. 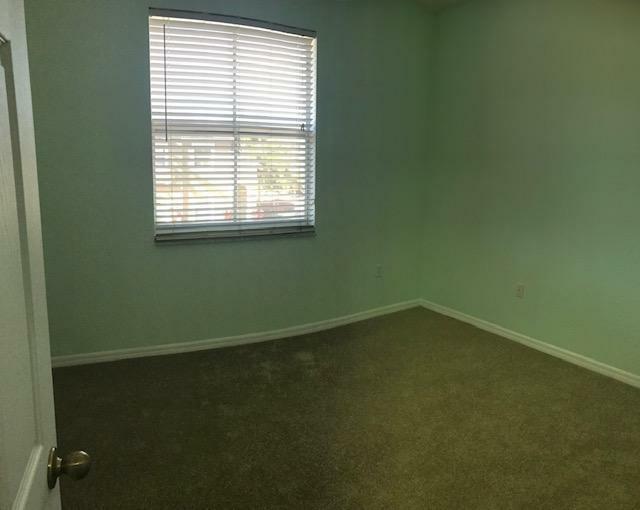 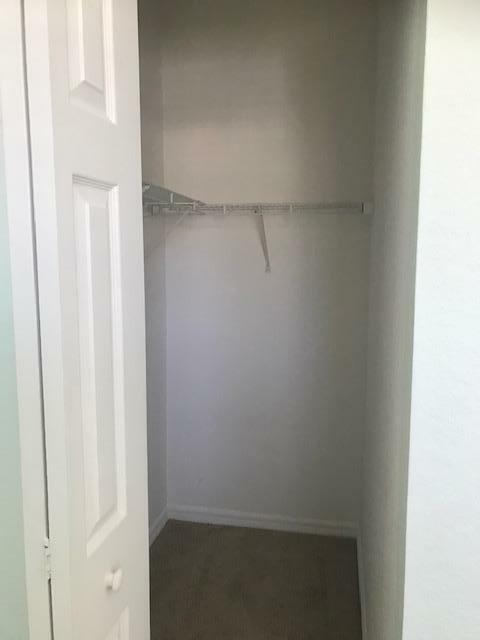 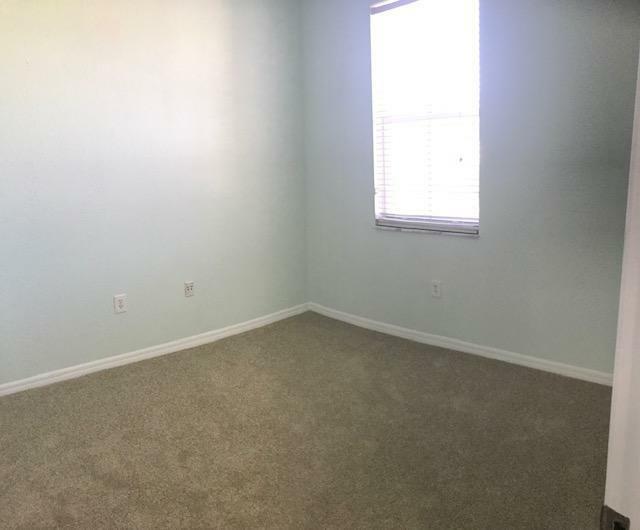 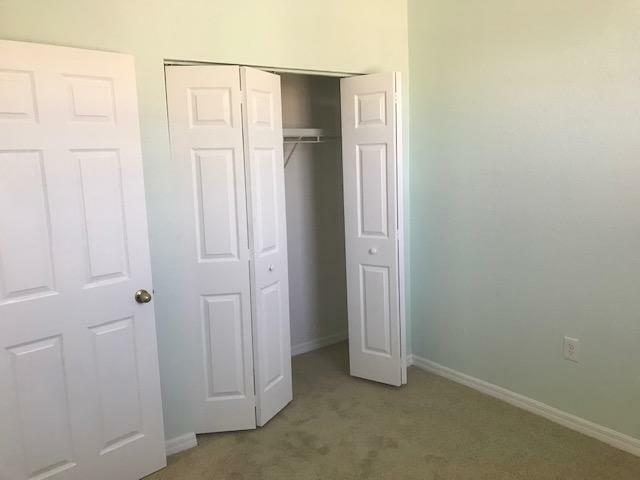 Master bedroom features walk-in closet and dual sinks. 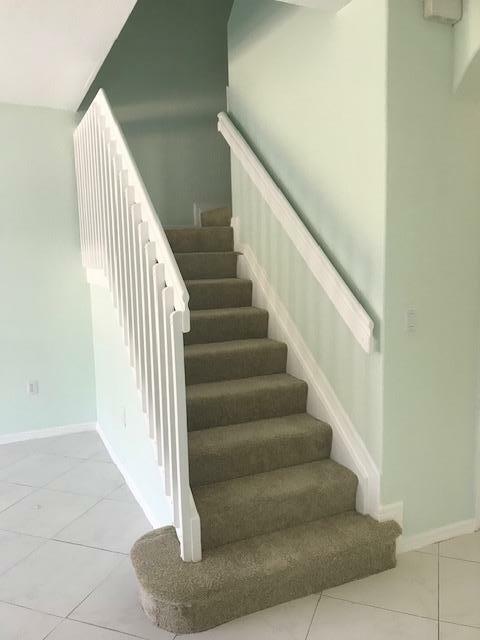 Tile flooring on the 1st floor and brand new carpet on the staircase and 2nd floor. 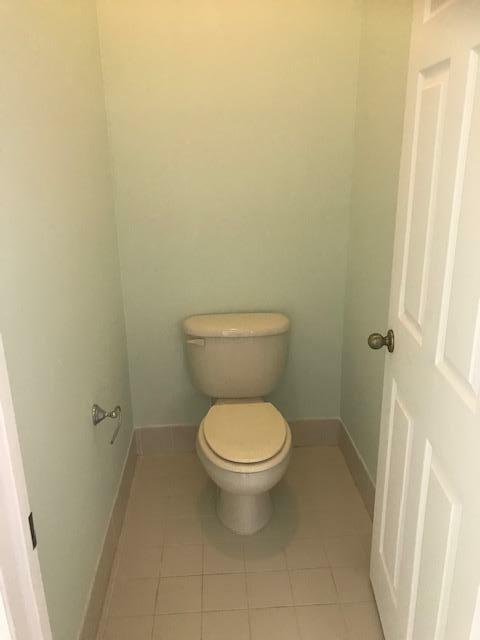 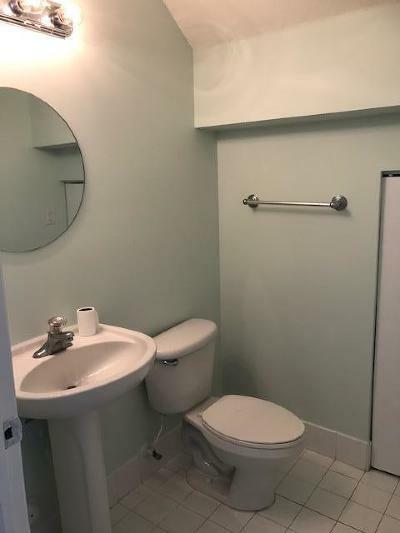 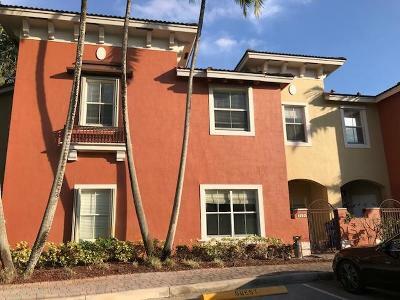 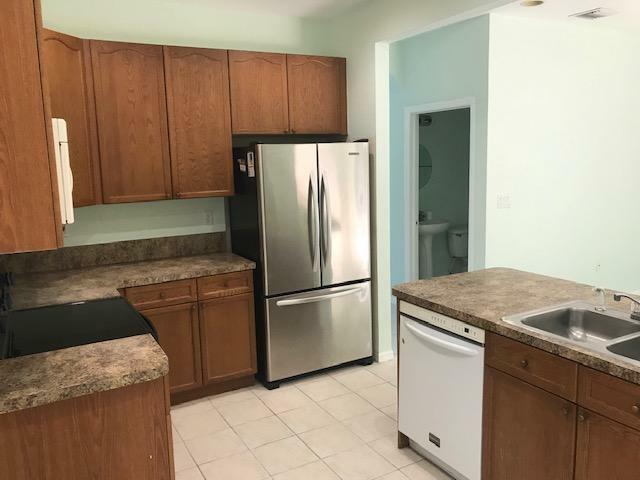 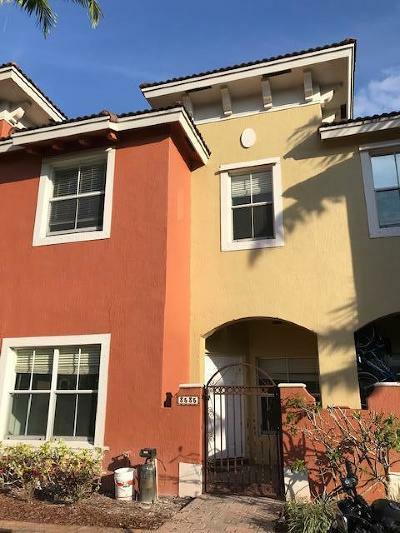 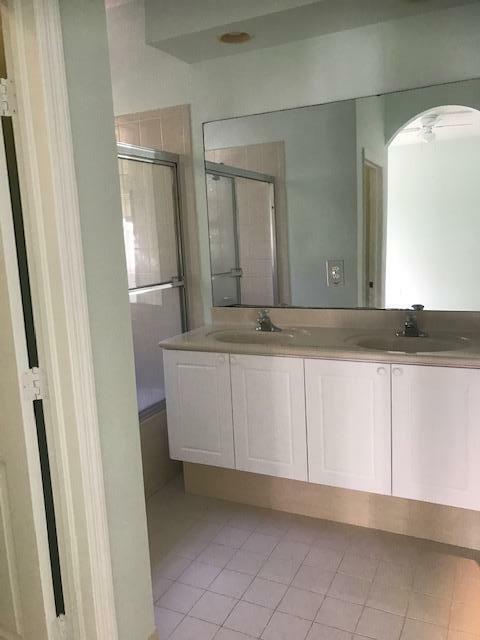 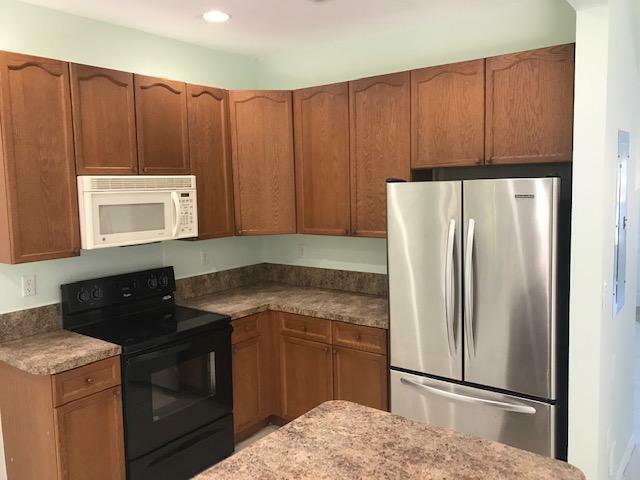 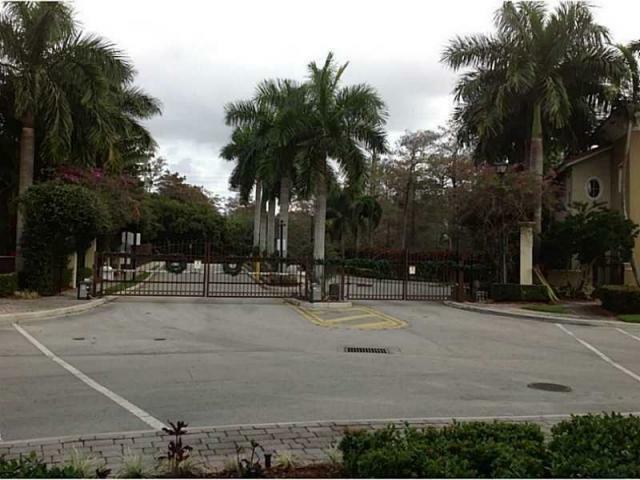 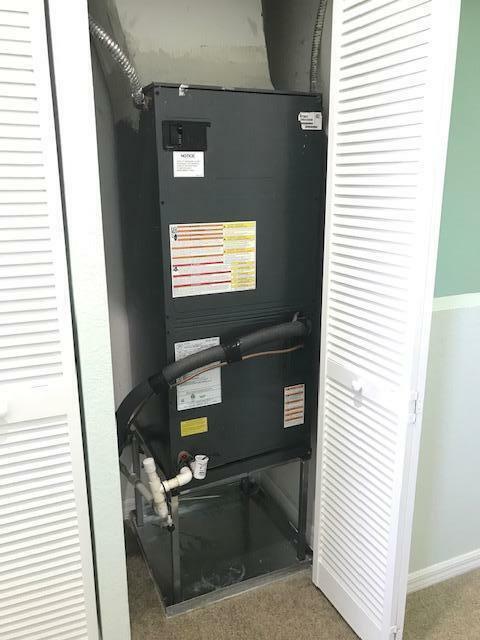 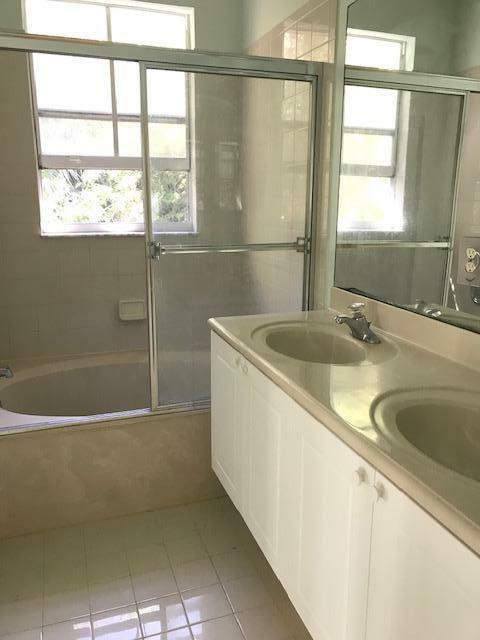 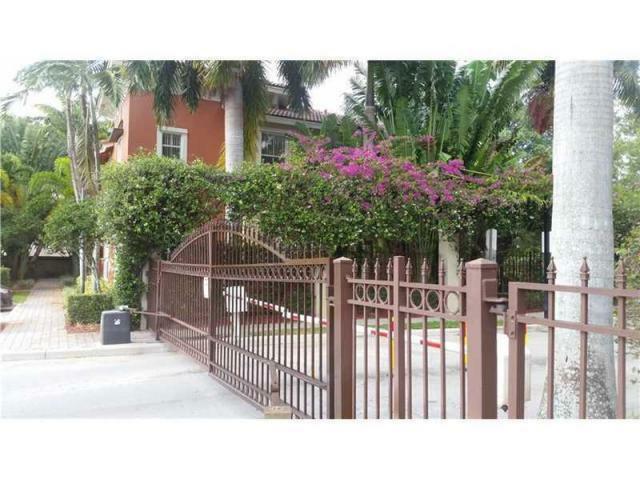 Gated community with community pool, very safe and friendly neighborhood close to Charter school, great location with easy access to shopping, dining & the turnpike. 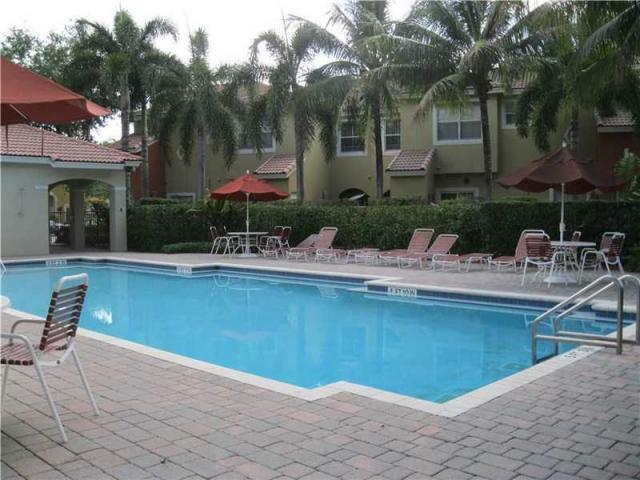 property across from community pool, Pets okay under 25lb`. 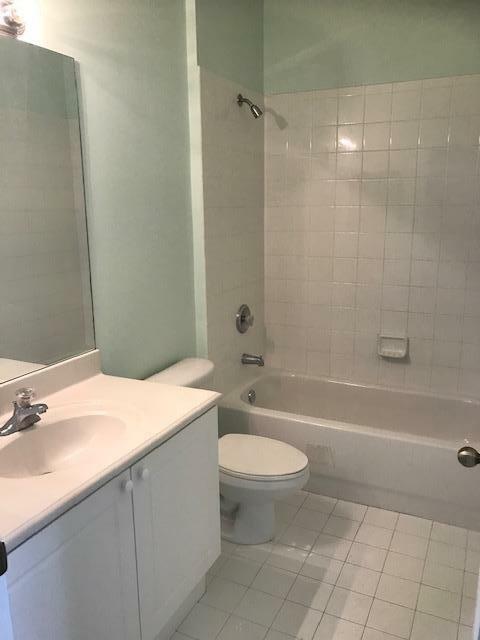 Listing Courtesy of Re/Max Services, Inc.